10 Jan 2019 --- Food and beverage company Danone is adding two new flavors to its popular Dannon Activia Probiotic Dailies line, launched last year in the US; this time fortified with prebiotic fibers. Served up in a convenient “daily shot” format, the yogurt-based dose promises to deliver billions of live and active probiotics, and on-trend flavors: Lemon & Ginger and Honey & Ginger. The addition of prebiotic fibers to the line is a firm nod towards fiber, as although the ingredient on everyone's lips in 2018 may have been protein, fiber has been pegged to be huge in 2019. 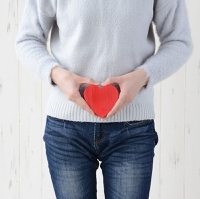 The notion of synbiotic potential, where the benefits of prebiotics and probiotics are combined for optimal efficacy is a key space moving forward. Digestive health products that combine the better known probiotic space with the up and coming prebiotic fibers segment may be a fruitful, functional space to watch. Innova Market Insights has placed “A Fresh Look at Fiber” at number seven on its Top Ten Trends list, with the market researcher noting that gut health is no longer a taboo topic. Numerous innovators are thriving on gut feeling amid this market dynamic. Consumer research from the firm undertaken in 2017 found t Click to Enlargehat one in five US consumers are placing high importance on fiber. This market demand is spawning opportunity with a more than doubling in launches reported when we take 2013 as a base of 100. Danone is tapping into this dynamic with the addition of prebiotic fibers to its popular dailies yogurt range. 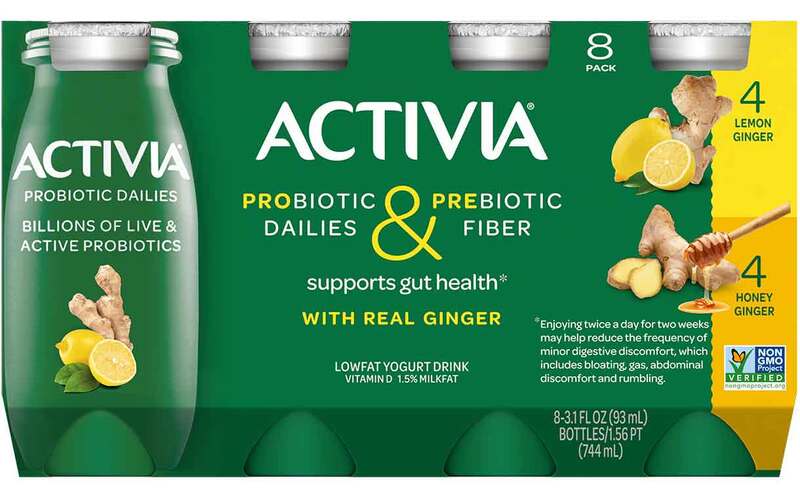 The convenience aspect of a “daily shot” may also be important to the success of Activia Dailies, which was the strongest yogurt category launch in the latest 52 weeks of 2018, achieving highest dollar sales and highest dollar velocity, Alessandra Simkin, Senior Manager of External Communications at Activia, tells NutritionInsight. “Knowing that more than half of consumers prefer probiotics to be available in food products rather than a pill, we wanted to provide a quick and easy solution to meet this demand,” she explains. Trending flavors were chosen for the 2019 line expansion, with Lemon & Ginger and Honey & Ginger making the cut. “We did research to identify trending ingredients in the soft functional space and conducted consumer research with some of the leading flavor possibilities. 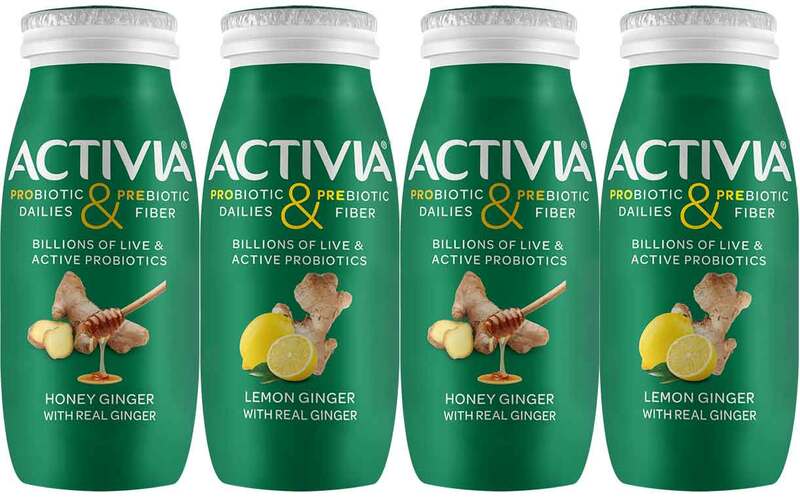 Consumers reacted most positively to the honey, lemon and ginger flavors and shared that they associate these ingredients with gut health, making them perfect for Activia,” Simkin says. The eight new fibers approved by the FDA are mixed plant cell wall fibers (a broad category that includes fibers like sugar cane fiber and apple fiber, among many others); arabinoxylan (derived from cereal grains); alginate (derived from seaweed); inulin and inulin-type fructans (derived from chicory root); high amylose starch (resistant starch 2); galactooligosaccharide (derived from milk sugar); polydextrose; and resistant maltodextrin/dextrin. An example in the NPD boom that has already begun is Kellogg’s recently launched its new wellness brand HI! Happy Inside. The new product line answers a growing market by delivering prebiotics, probiotics and fiber in an all-in-one cereal. A further example comes from supplier Diana. It recently emerged that the company, which is Nutrition Division of Symrise, is eyeing the potential of fusing fruit and vegetable polyphenols with probiotic strains from the company’s Probi business for the creation of synbiotic ingredients.